Yidio is a free movie streaming website that also has a free movie app. It offers a range of online movies and TV shows. 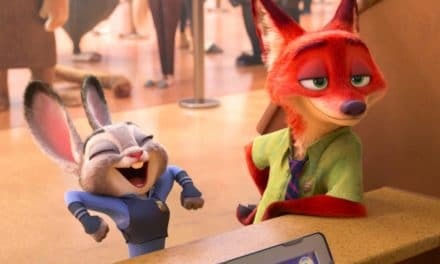 I must admit that there are several others movie websites which also streams similar free streaming films. Then how Yidio is different and what are its unique features? 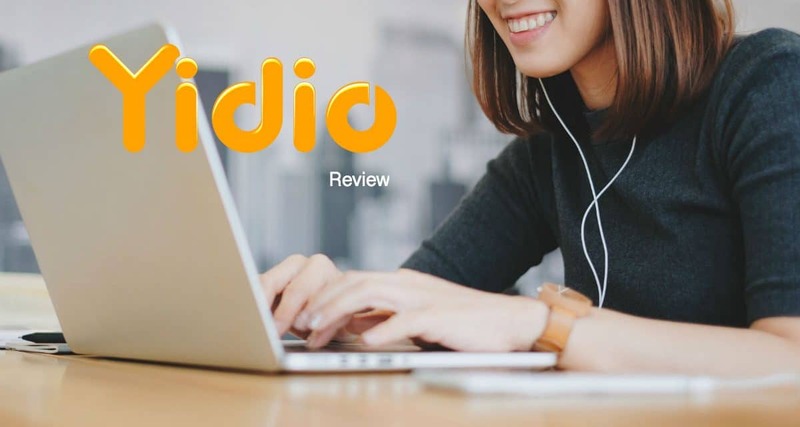 Today, I am going to provide you Yidio review regarding movie watching experience, a collection of movies, free/paid subscription, Ads placement, etc. 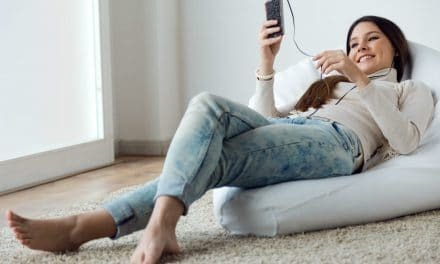 Yidio enables you to legally watch movies and TV shows. It hosts movies from other 70 websites like CW, Crackle, Tubi TV, YouTube, DirecTV, HBO GO, HBO NOW, Comedy Central, VH1, etc. Also, you filter movies and TV per user age criteria such as R, PG-13, PG, G, NR and NR-17. You may not find this option in other movie streaming websites. As I mentioned before, not all movies belong to Yidio. You may have to leave its parent website or download other online movie sites app for watching any particular film. However, at one place you could know if your searched movie is available on the internet or not. 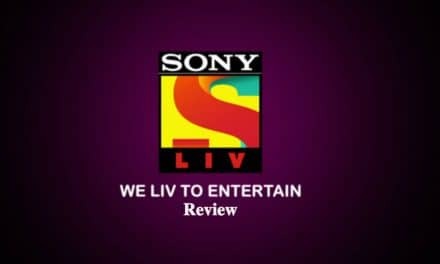 The website or app also features TV shows from favourite channels like HBO, AMC, TLC, Syfy, ABC Family, Nickelodeon, History Channel, NBC, Disney, Comedy Central and several others. Select a TV show and then choose free sources from the drop-down box. 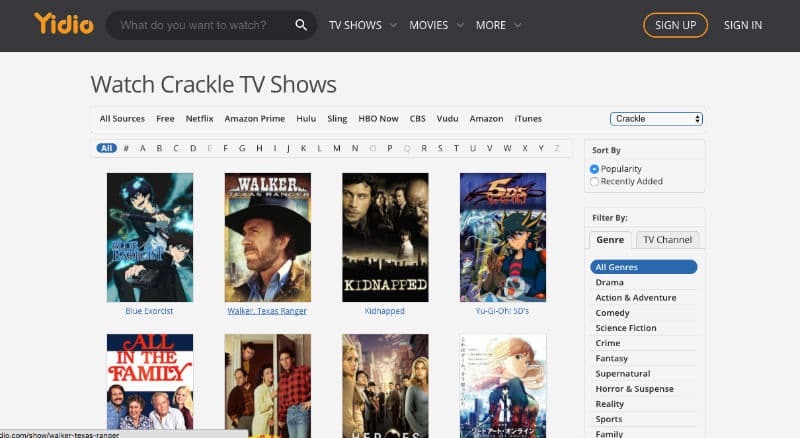 It will show you all the websites which host episodes of that particular TV show free of cost. Yidio does offer free movies and TV shows, but not all films and TV shows are free. It features movies from HBO GO, Netflix, Hulu, etc. which are not a free platform. You have to pay subscription charges if the films are getting streamed from paid websites. You could also spend per movie if you don’t envisage longer association with that particular movie site. However, if the movie is available on Crackle, CW, Tubi TV, Popcornflix, etc., then you do not have to spend a penny. There is a natural option of filtering out only free movies. 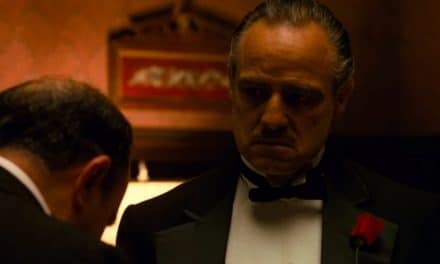 A few users have also reported an issue of mixing of paid movies into free movies section when they try to filter based on free movie criteria. There should be a straight separate section dedicated to free online movies and TV shows. I am sure people working in Yidio are aware of this glitch and might remove it in the future updates. There is nothing fancy when it comes to Yidio video player. It is plain online video player with necessary controls such as play, pause, volume control, full-screen option, rewind, fast forward and rewinds 10 seconds option. The video player also has social sharing option. You can easily tweet or share on Facebook, in case you loved watching any content and wanted to share with your family and friends. There is also an option of embed video on any website. You just have to copy and paste the embed code. These options are bare minimum options which are mostly offered anywhere on the online websites featuring video option. I missed subtitles option most of the times since it becomes the necessity for someone who is not a native language speaker. Also, if you are watching movies on the fly, then you may not hear the sound and as a result subtitles come in handy. Yidio movies and TV shows quality is pretty much standard. It does not provide full HD or HD videos. You get to watch DVD quality movies. Yidio app provides you with the same experience as its website does. The app will send you its latest addition to movies and TV Shows through notifications. All in all, this is a great free movie app to find a place on your smartphone or other supporting devices. Its movie app is available for iPhone, iPod touch, Android devices, Windows smartphone and Amazon Kindle. Yidio is a free movie streaming website and app. Therefore, it shows Ads on its site as well as on its app. Also, you may see Ads while you watch movies on its video player. Do not worry as the advertisements are not overkilling and you will have a seamless watching movie experience. Overall Yidio is an excellent app for a free movie watching experience. It provides you one place to search for free as well as paid available movies in the internet space. I would rate Yidio 8 on a scale of 10. Summary Yidio is different than other movie streaming websites. 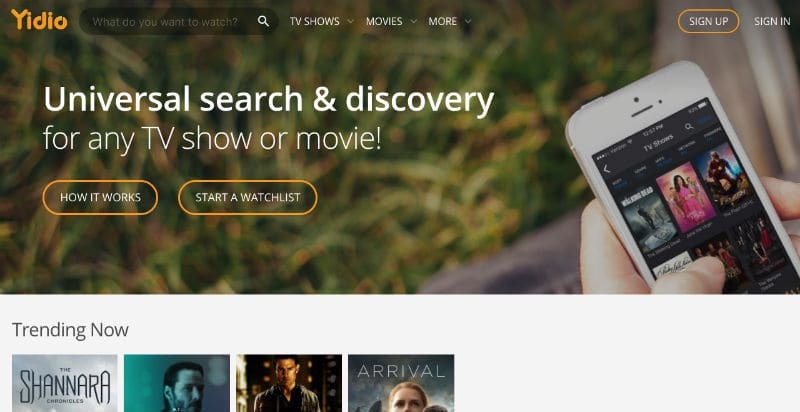 It will certainly save your time in finding free or paid movies or TV shows. Also, it has app availability, making it easier to keep a track of latest addition through the smartphone or tablets. I would highly recommend this website or application for watching online movies.